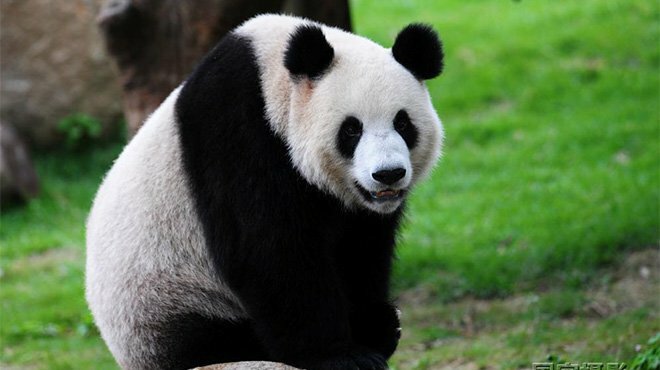 On this tour, see cuddly and lovable giant pandas, the emblem of China, at the Beijing Zoo. 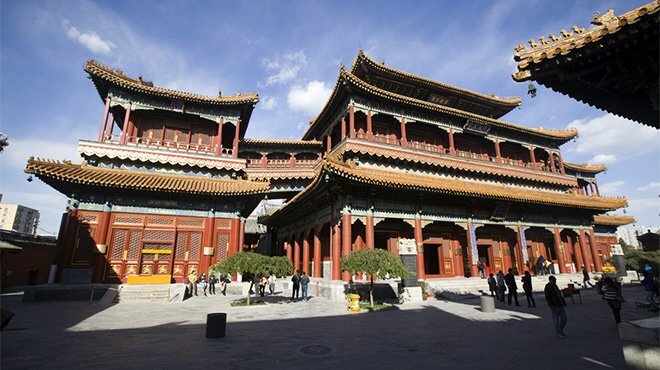 Then, you will explore the Lama Temple, one of the largest Tibetan Buddhist monasteries in China and stroll along old hutongs to experience Beijing local’s life. Also enjoy yourself while visiting the Olympic Stadiums: Bird’s Nest and Water Cube. You will be picked up at your hotel(at 07:30am to 08:00am). 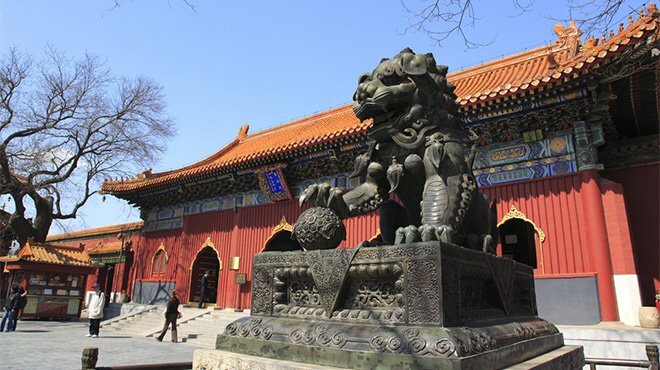 The first stop of your full-day Beijing tour is Beijing Zoo. You will visit a panda garden to see giant pandas and the logo for the WWF, and is known as a national treasure in China. Duration: an hour. 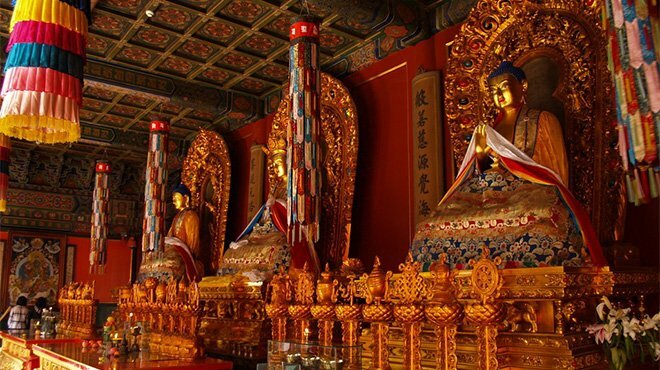 Then, at about 10:00am, you will head for Lama Temple (Yonghe Temple), a Tibetan monastery with over 300 years of rich imperial and Buddhist history. Duration: one hour and a half. At 11:30am, You will visit a local’s house in Beijing to enjoy a traditional Chinese lunch with the family and learn how to make dumplings. 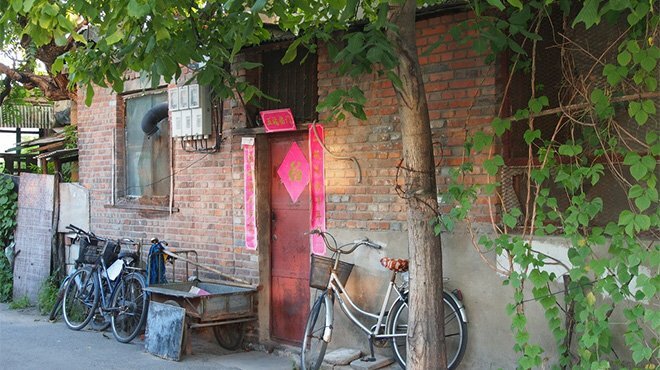 After that (at 2:00pm), you will wander ancient Beijing’s hutongs on a rickshaw to savor the beauty of ancient Beijing culture and history. Duration: two hours. 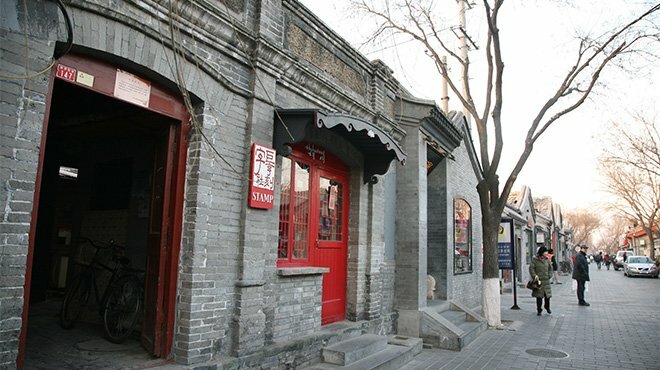 On your way back to your hotel, pay a short visit to Silk Shop to enjoy Chinese Traditional Silk Arts. At about 5:00pm, you will be transfered to your hotel. 1. We offer complimentary pick up service from your hotel located within 3rd ring road in Beijing. If your hotel is not located within the 3nd ring road, your travel advisor will inform you of a nearest pick-up point for boarding the coach. You will need to go to the pick-up point by taxi or subway by yourself at your own expense. 2. The itinerary includes visit to two shops, but there is absolutely no pressure to buy. Please note extra costs apply if you don’t want to visit the shops. A seat-in-a-coach tour minimizes costs because expenses are shared among a larger group. Seat-in-a-coach tours are operated by local business partners of China Highlights around China. China Highlights chooses business partners by strict quality standards. The service of a seat-in-a-coach tour may be not as considerate as that of a private tour sometimes. Visiting one or two shops or markets is always included in a seat-in-a-coach tour, but you don’t have to buy anything. A seat-in-a-coach tour usually consists of more than 10 people. You will have a local guide. We will pick you up at some appointed hotels at the appointed time. In contrast a private tour provides a private car and guide. And we will pick you up at your hotel.